The 18th annual Business Review Realty Forum continues to reflect the growing contribution of the property sector in the Romanian economy. 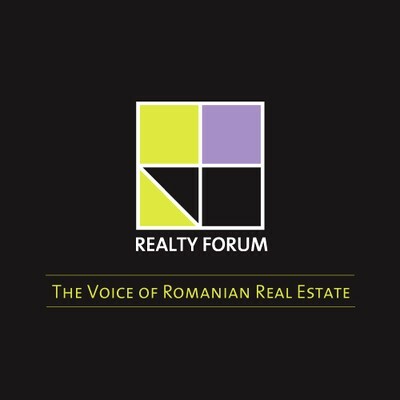 As the leading real estate event on the Romanian market, the Realty Forum will host a series of key panel discussions on the outlook of the industry and its investment potential. Speakers from strategic players in the office, residential, retail and industrial sectors will present the core strengths of the market and the potential challenges faced going forward. 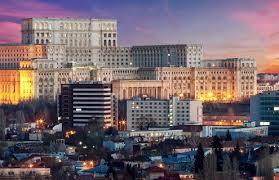 While Bucharest has remained the core market for large property investors, regional major cities such as Timisoara, Cluj-Napoca and Iasi are continuing to see a large influx of fresh investments across all market segments. Mixed-use projects with office, retail and residential components have a larger share in the development pipeline across large cities, with investors looking to provide the full experience for companies and individuals.